Combining the Earth's natural resources with the world's most groundbreaking research. In 1931, Dr. Haller, a medical director at the thermal treatment center in Vichy, France, discovered the therapeutic virtues of Vichy Thermal Spa Water on skin. Originating more than 2000 years ago in the heart of Auvergne’s volcanoes, this extraordinary water, rich in 15 beneficial minerals and antioxidants, was found to improve skin quality, soothe sensitivity and accelerate the healing of skin wounds. Convinced that skin health is the true source of beauty, Dr. Haller pioneered the first line of dermocosmetics powered by this mineral-rich water. Today, this very water, known as Vichy Thermal Spa Water, is still sourced from the same location in France, and is at the core of all Vichy skincare formulations. 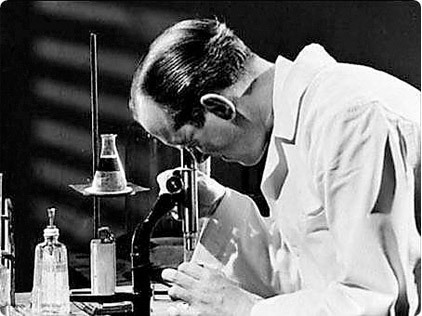 A true visionary, Dr. Haller believed it was necessary to apply the rigor of medical research to skincare, a unique theory for his time. Fueled by his conviction, Dr. Haller dove deeper into researching the skin and subsequently identified unique “skin types” that required custom-tailored treatments. 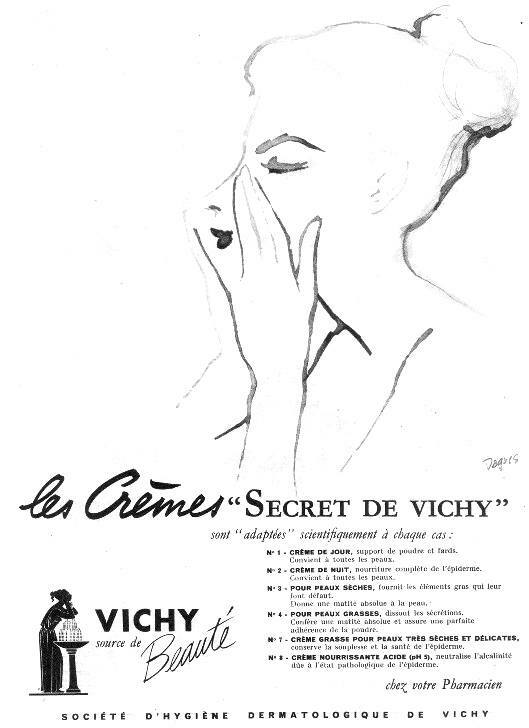 Successively, he created the original “Vichy Secrets” the very first range of skincare adapted to unique skin types. The formulas were developed under strict guidelines never before seen in the cosmetic industry: clinical proofs of efficacy and tolerance, application of the advances in skin physiology, and research into new active ingredients. YOUR SKIN - OUR SCIENCE. By intensely researching women of all ethnicity, ages, and skin types, we have discovered the impact that genetics, hormonal changes, stress, diet and other lifestyle influences have on skin type and appearance.